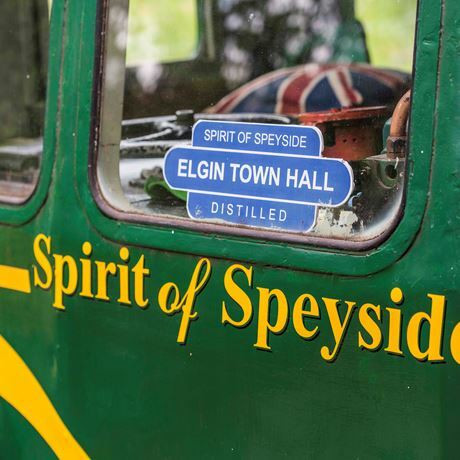 The team behind the annual Spirit of Speyside Whisky Festival brings a brand new event to the sampling table – Spirit of Speyside: Distilled. The world’s best whisky distillers are uniting under one roof on their own doorstep – Speyside – for the very first time. But that’s not all. Speyside’s whisky distillers will be in good company as our award-winning brewers, gin crafters, shortbread, coffee and chocolate makers and others, will be joining us at one of the four sessions on 9, 10 or 11 September 2016. 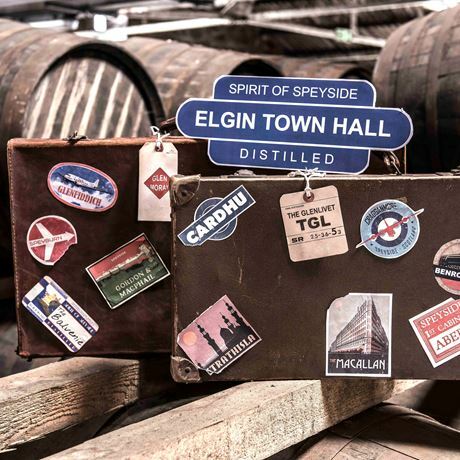 So, if you’re looking for an event that lets you meet, greet and learn from the whisky masters, sample the best drams, beers and gins from our renowned region (and take home a bottle or two) and discover flavours from the meadows to the sea whilst having a good time, join us. Ticket price includes entry, a lanyard, vouchers for five 10ml tasting samples of gin or whisky, a voucher for a tasting measure of a beer, a Glencairn crystal nosing and tasting glass and a light snack, featuring the best of local produce prepared by event caterers, Good Highland Food.